The Land, Infrastructure, Transport and Tourism Ministry of Japan together with Isetan The Japan Store launched an exhibition on the Japanese High Speed Rail Shinkansen at the Lot 10 Shopping Centre. The exhibition which is taking floor on the 1st floor of Isetan The Japan Store will run until 23rd November 2017 from 11am to 9pm daily. 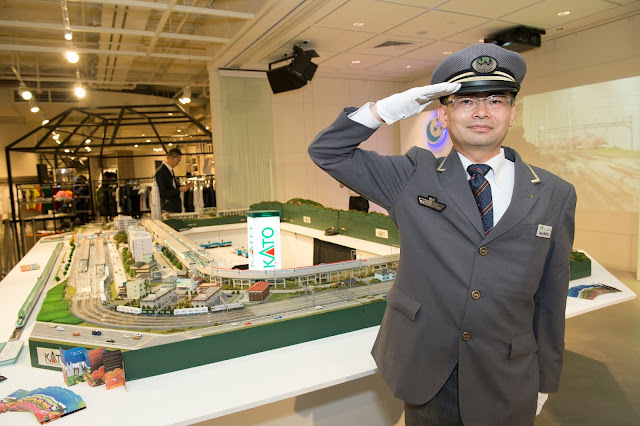 Mr. Osamu Onodera, Manager from East Japan Railway Company with Shinkansen Diorama. The highlight of the exhibition is the first KATO Diorama Exhibition in Malaysia. Go on a journey with the Shinkansen through realistic towns, homes and landscapes. 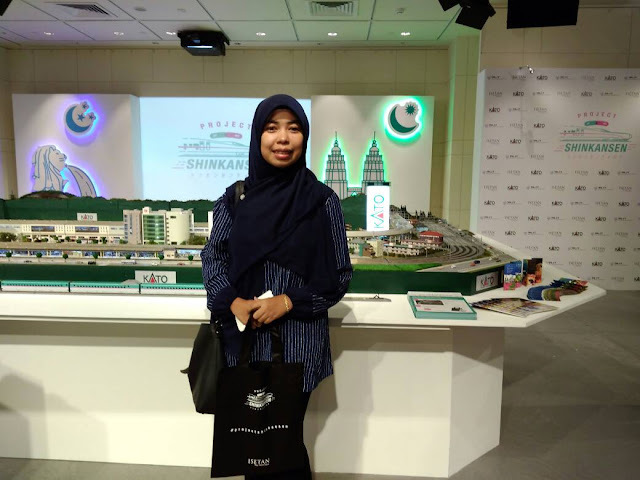 The elaborate diorama (a model representing a scene with three-dimensional figures in miniature) has been constructed with the utmost detail by skilled craftsmen, a sight to behold! Globally known brand KATO is one of the Japanese leading manufacturing company of precision railroad products for the modelling community. 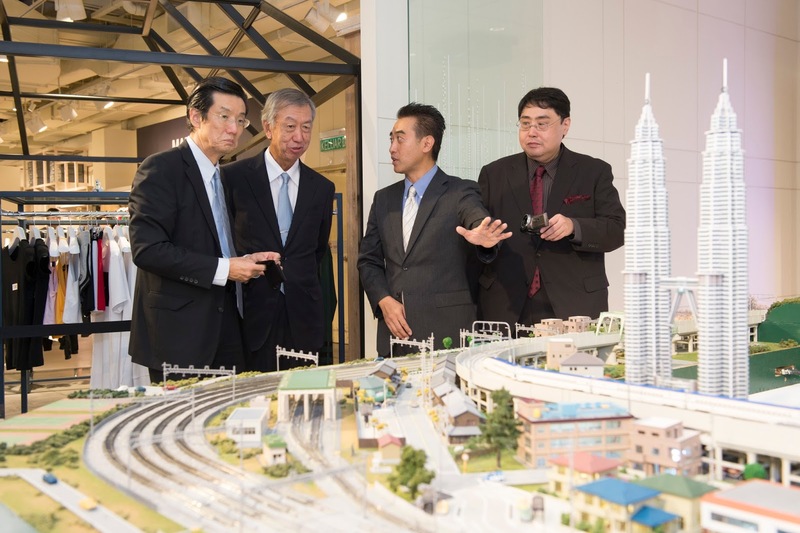 From left: Mr. Osamu Odonera, Manager from East Japan Railway Company, Dr. Makio Miyagawa, Ambassador of Japan, Mr. Futhoshi Kawasaki, Representative from KATO and Mr. Toshihiko Nakagome, Director Senior Managing Executive Officer from Isetan Mitsukoshi. Sometimes referred to as “super express” services, Shinkansen trains mostly run on dedicated tracks and stop only at major stations. 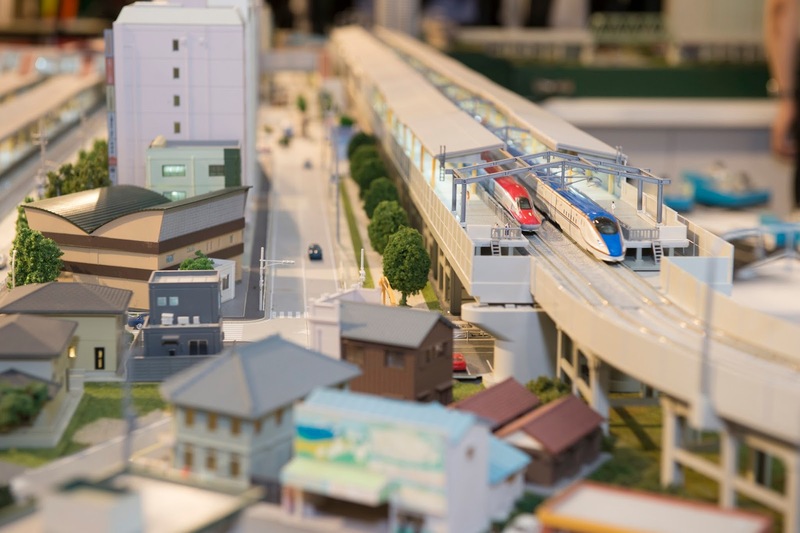 They are operated by Japan Railways (JR) Group companies and feature some of the fastest trains in the world, traveling at up to 320 kilometers per hour. The iconic aesthetic of the Shinkansen trains symbolizes a reverence for engineering design and natural beauty that is one of the hallmarks of Japanese culture. 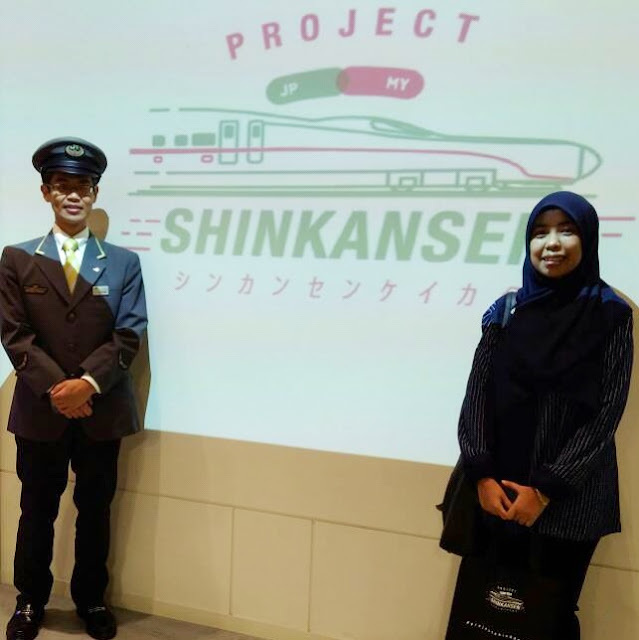 Through the exhibition it is hoped that visitors will learn more about the makings and operations of the Shinkansen, including its outstanding safety features and on how it will benefit the development of Malaysia and improving of people’s life.